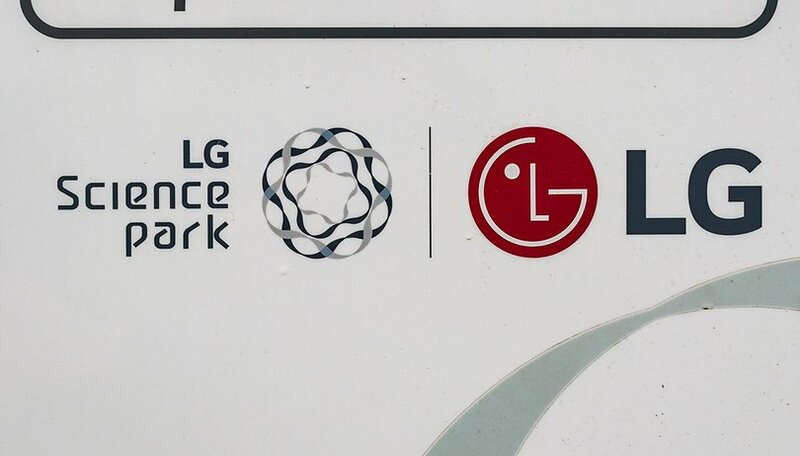 LG recently opened a brand new research center in Seoul, the LG Science Park, where several of the brand's departments are based. LG gave us the opportunity to look around, so we went to South Korea to check it out. LG G7 ThinQ hands-on: LG's newcomer is finally official! In the future, around 25,000 employees are going to work at LG's Science Park. The center will bring the research activities of all departments into one place, including developers for mobile and other group divisions, such as LG Display and LG Chem. The area measures around 1.1 million m² and houses 18 buildings. In the area there are several nine-storey buildings, parks and an event hall for art exhibitions. The whole project cost a massive 3.7 billion dollars. Strolling through the long corridors, and looking into small and larger laboratories, the building definitely feels like a research center. Measuring instruments, workstations, and posters with research results are everywhere. For example, camera developers have set up test scenarios in several laboratories to optimize their performance in smartphones. As well as this, the recently introduced update center for LG smartphones is located in there. LG aims are to make it easier for developers from different areas to work together. The logic behind this is obvious, since many product areas are no longer as separate as they used to be, and LG wants to network many product areas under the ThinQ brand. In the future, it makes sense to connect household appliances with each other, and with smartphones. In the past, different departments have not found a good way to achieve this, so a joint research facility could be the key to success, making collaborations much easier. The Science Park is a huge investment that will be instrumental in LG's success for years to come. At least, that's what the brand's vision is. Departments have been gradually moving to Science Park since late 2017, but the official opening took place just a week ago in the presence of South Korea's President Moon Jae-in. We may see the first achievements made by the LG Science Center in just a few days. On May 2nd LG presented the LG G7 ThinQ and we will keep you updated with everything about the new smartphone. What do you think of LG's Science Park? Leave a comment. This company has said one thing and then does something else. The LG G4 owners were lied to, and never taken care of. It's like we aren't going to release any new phones, then bam here they are. We decided to give them another chance and recently got a LG V30+, it came out the box with Oreo 8.0 It wasn't the first choice. The only reason was a price, special. I knew if they were lowering prices at Sprint, then new ones were coming. I have to say it seems like a quality phone, but Oreo, LG and Sprint apps just don't seem to be so great. How about just a decent voicemail client.